Do a compression check, that will most likely show the reason on your high oil consumption. There is no way a faulty PCV or some small gasket is the problem. Excessive crankcase pressure forces oil out several places. A new PCV is cheap and worth changing. Spending hundreds or thousands of dollars/euros on an engine rebuild is an option, of course, put adding a quart/liter every 1000 miles or kilometers is inexpensive. Even "exotic" 10W-30 multi-grades are less than US$8/qt in 5qt bottles. $40 extra every year is all it costs if you're going thru 5 quarts in that time. Note 5W-40 is an approved oil and a bit thicker at operating temperatures so that is worth trying as well. One member suggested to change this screws. Since lasth month, mines do leak. I can see at least three oil leaks in this one picture, so start by repairing the leaks with the new gasket kit. Have you ever checked your spark plugs ? If the motor is consuming 5 litres of oil through the combustion chamber check the plugs as they should be black or oil soaked, it will give you an indication of what's going on. You may also need new valve seals, try to do a compression check and leakdown test in the future. Avoid the oil consumption treatments as all they do is thicken up the oil, you are better off running thicker oil compared to using an oil thickener additive. You may have frozen piston rings that are being affected by combustion deposits/varnish. A mild oil treatment may help free up piston rings if that is part of the issue - something like auto-rx , check out auto-rx.com for info on their products. Check your coolant for any oil deposits in case you have a head gasket leak, check the coolant overflow tank for deposits and the radiator fluid. Try a conventional 40 weight motor oil and change it more often, and see if there is any change in oil consumption compared to the synthetics you've been running, or just try a different brand of oil. If you read carefully, that service letter mentions only up to 1 liter per 1600 km, in the case those 1600k's were driven during constant high-rpm (racing?) conditions. That seems pretty reasonable to me, as opposed to 1 liter per 1000 km in normal/street driving conditions. Not saying this will be your problem 100%, but probably you have, like many AP1's, bad piston rings and/or ovalized cylinder bores, resulting in bad oil consumption. In that case you will have to rebuild or replace the engine . I hope to dot have to rebuild the engine, fingers crossed! I am waiting for a date with the mechanic, this week I hope. Radiator is brand new, I got an accident and was replaced, will check the sparks since I got to do a compresion test, but as I was saying, since I bought this car with only 37.000 km with 4 years had a lot of oil consume. Quotted from 1500 to even 4000 euros! 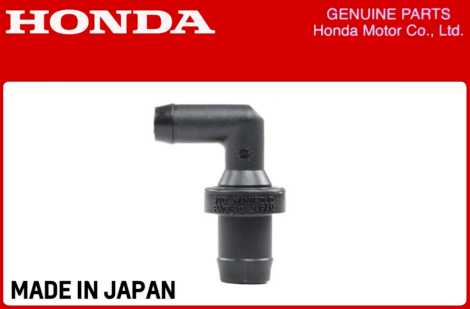 In case was it, what might have been the cause of it´s degrading and how much is a fair price and price for the Honda OEM pieces to replace? Where is the EDIT icon? I can´t find it. In case it doesn't get rid of your problem you can still invest in further diagnostics/repairs. 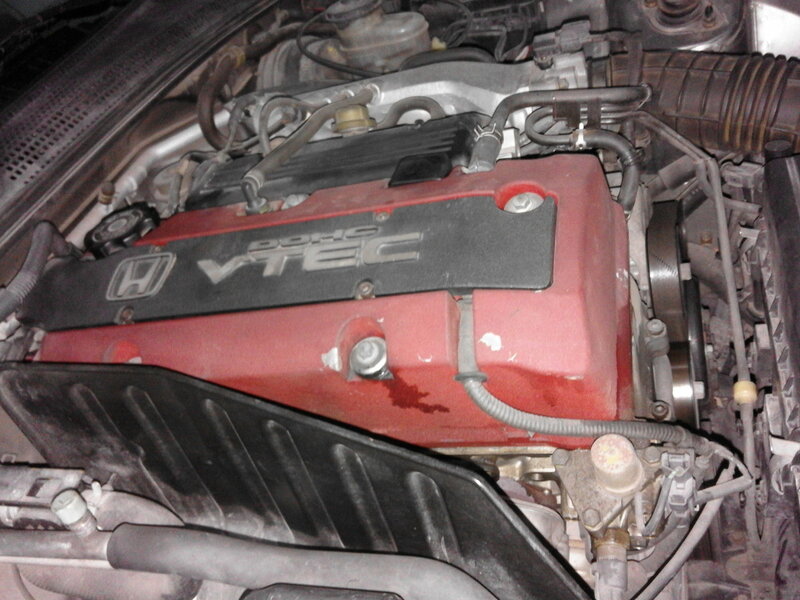 As mentioned many times before, fix your obvious oil leaks and replace any other gaskets on the valve cover along with a new AP1 S2000 PCV valve - the Acura one pictured above does not fit your AP1 valve cover. Then get a compression tester off of Amazon, no need to spend more than €30 to €40 for one - the numbers might not be accurate, but what you are looking for is CONSISTENCY across YOUR pistons and spending more money is not necessary for that. While doing that, take a look at your spark plugs, if they are black and covered in soot you might be running rich or it might be a sign of oil getting into the combustion chamber. https://imgur.com/a/12Rvr - These are mine after 12.000km, I know it's not a lot but might give you an idea what to look for. However, there are many other threads going into detail on "how to read spark plugs". Oil Filler Gasket – Can you clarify what you mean by this? The oil filter washer? 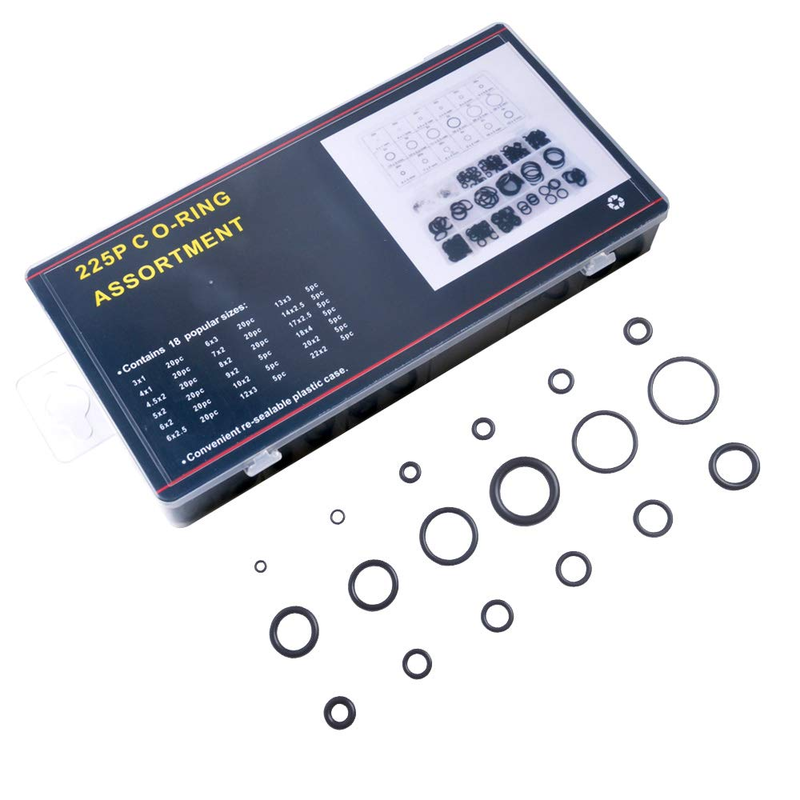 TCT Gasket & Peep Hole Washer – Can you see the part you require on the screenshot below? Cam Idler Pulley O-Ring – I cannot see any o-rings for the idler pulleys? 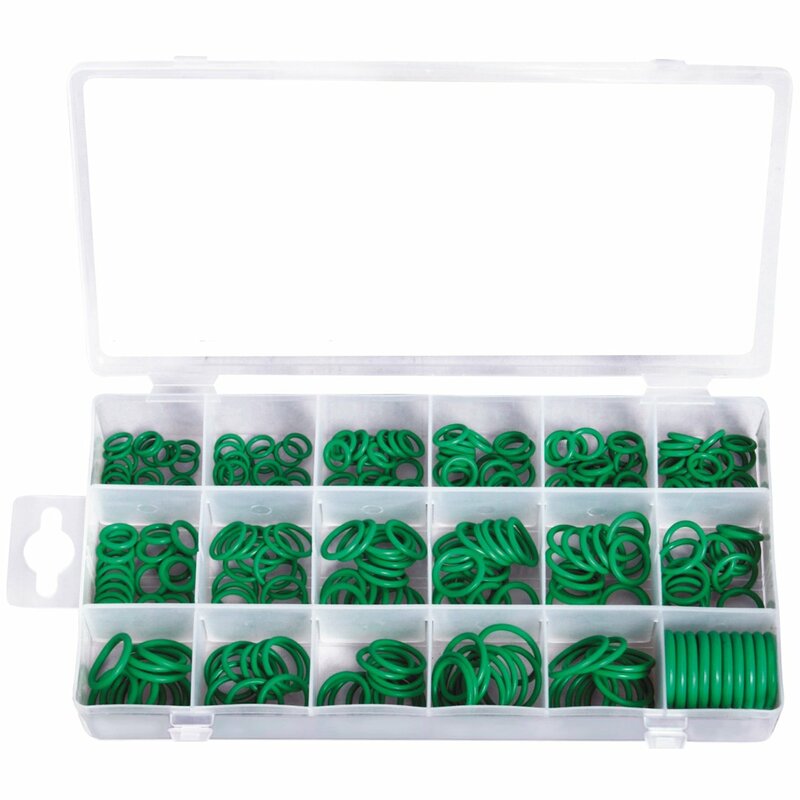 If you want to save a few bucks you can buy the dip stick o-rings separately instead of the whole dip stick. I've used 6,0mm x 2,5mm (inner diameter x thickness) o-rings made of NBR (Nitril-Butadien-Rubber = oil and heat resistant. If you want to go even higher quality you can use green HNBR o-rings - comparable to OEMs). Hmm since you are already pretty invested in overhauling your engine... Are you still running your stock AP1 valve retainers?